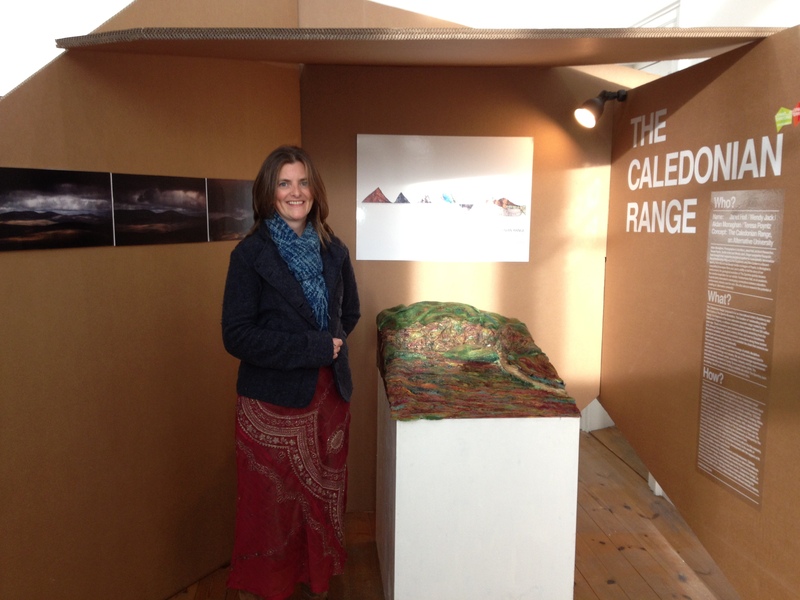 The Caledonian Range = Proposal for an Artist Residence and Film Centre in The Sperrins Mountains. As part of this exhibit Wendy Jack wrote and produced an original soundtrack for a film about the Sperrins and how this proposal could best fit within that inspiring landscape. Go Gallivant = Proposal for an Interactive Book aimed at Children and Families. The team initially carried out some local research on potential characters, story-lines and locations leading to some sample animations. Wendy Jack then created a theme tune to fit the style and ethos of the proposed ‘book’. Wendy also took this opportunity to dabble in a little bit of ‘voice acting’ to bring one of the characters to life for the exhibition. Both proposals are currently on display in The Dock (theatre & exhibition space) Carrick-On-Shannon. The plan is for the exhibition to tour the Island of Ireland in due course… with the next stop being in The Dublin Civic Offices from 6th December 2013. The original music created by Wendy for this project will be released in due course… WATCH THIS SPACE!! !